Before we go any further, is this something I can do myself? Technically, it is possible, however, it is important to note that newer versions of this model have a door panel that can be confusing if you are attempting this for the first time. The reason is that the door panel makes use of retaining clips which are, unfortunately, very easy to break. In fact, even experienced mechanics can have trouble with this door panel if they have not worked on it before. You also need to be careful when you work on this part because there is a fair bit of connecting and disconnecting that needs to happen. If you try to power through and take the door apart then you will find that it might break on you and those connections will be damaged. The thing to keep in mind is that the repair is difficult even after opening the door panel. The space is not large by any sense of the word. However, if you are careful and you have experience then you might be able to do this repair on your own. If you have any doubts, however, then it is better for a seasoned mechanic or tech to do this job because they have the experience necessary to do such a delicate removal without damaging your door. How do you know if the actuator actually needs repair? Removing the door panel is the first thing a technician will do. They will make sure that the actuator is actually receiving electronic signals to open and close the lock motor. The signal needs to be checked to see if that is working. The ability of the actuator to receive a signal and to activate will both be tested. A technician will need to do an electrical circuit diagnosis to find out why the actuator is not receiving a signal if that turns out to be the case. Wait, so this is not a big deal right? I can still drive if my actuator is not functioning properly, right? Technically, yes. It should be fine to drive. Of course, you should be cognizant of a few things if you choose to do so. The first thing to keep in mind is that you can no longer depend on your vehicle to auto-lock or to receive signals to close or open. You could, potentially, leave your vehicle open on accident when you park it and you could, in turn, leave your possessions unprotected. You also have to realize that your door may accidentally open if you get into an accident. The way to avoid both of these situations is to manually lock your doors. It is an inconvenience but it should work until you are able to repair your door. Well, I’m not really sure that I have this problem. Could you tell me what I would be looking for if I do have this problem? Some actuators actually have a light function attached to them which means that you might notice that your interior lights remain illuminated even after closing your door. You may also notice that your security systems are unable to function properly. You may have actuators that continuously function and unlock and lock your doors over and over until your battery is drained. If your actuators finally fail completely then you are likely to hear what has been called a “groaning” but may appear as some other noise because every situation is different. Obviously, the first and most obvious thing that probably happen before any of this is that your doors will not lock or unlock properly or only work intermittently. Is there a certain time frame or mileage amount where this is more likely to happen than not? There is no hard and fast rule about when and where an actuator should be replaced because most of the actuators out there get used frequently. The frequent use is what really causes an actuator to fail. It really depends on how you use the actuator and how often you use it. 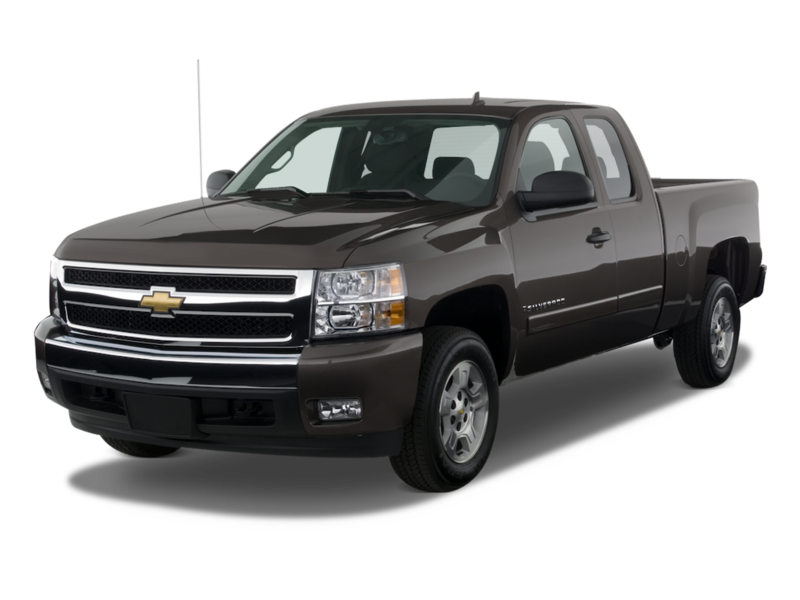 How do I contact you if I want to get my 2009 Chevy Silverado 1500 looked at? You can call us by calling 503-692-0846. You can also try to visit our shop by going to the following address: 19460 SW 89th Ave. Tualatin, OR 97062.